The Certified Information Systems Auditor (CISM) training course will prepare you to undertake ISACA’s challenging CISM exam and is designed to equip you with the knowledge required to achieve a first-time pass. 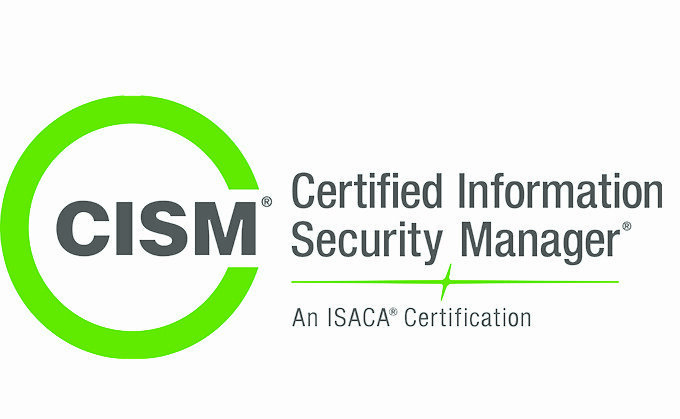 The CISM certification demonstrates proficiency in information systems audit and is highly sought after by both professionals and employers alike. Gaining this internationally-recognized qualification will increase recognition in the marketplace and build your influence in the workplace.